At Choice One Dental Care of Columbus, we see adult patients who have different needs when it comes to their dental care. To suit a wide variety of our patients’ goals, we offer a broad range of services that you can benefit from. Insurance and CareCredit are accepted. Military and affordable in-house dental are also available. 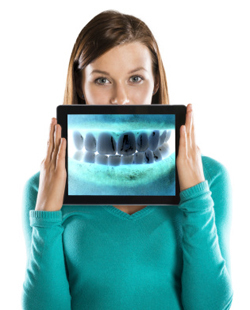 Contact our helpful team today to get started on improving your oral health!